Are you focused so much on acquiring new customers and spreading the word about your lash business that you're ignoring existing and recently-lapsed clients? If yes, we've got some worrying news for you. 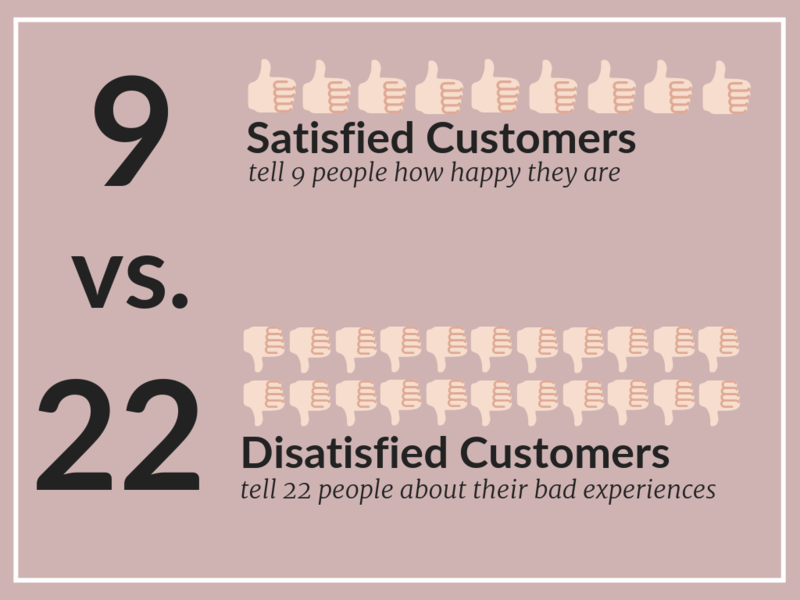 According to Referral Saasquatch, a dissatisfied customer tells at least 22 people about their negative experience with a brand. These people have already demonstrated a need for your services and are better prospects. They're already familiar with your brand. You can use different tools to identify how a former customer used your services and identify ways to create more compelling offers to win them back. One of the best ways to retain customers and make them fall in love with your brand is to show you genuinely care about their well-being. 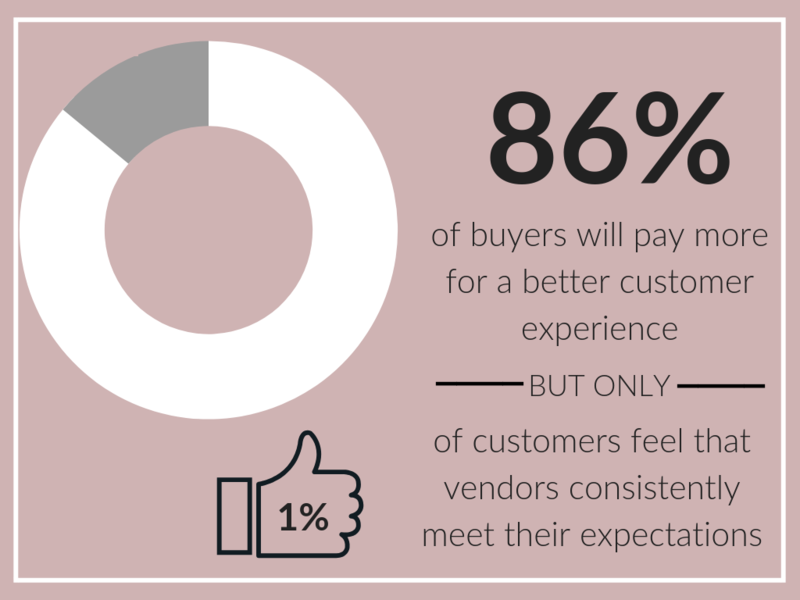 According to ClaraBridge, 86 percent of customers in the U.S are willing to pay more for better customer experience. Every customer approaches you with a certain outcome in mind. Try to understand what she wants, understand her aspirations, and exceed her expectations with your services. Analyze her needs and recommend the best treatment to her, even if it means taking a temporary hit on your profits. Frequently communicate with your customers using different mediums. Share tips, educate them, and help them become better versions of themselves. Coherence - Send short but coherent messages that are free from any ambiguous terminologies or jargons and clearly state what you want to say. In the age of information overload, you can make your brand name stick to your customers' minds by sharing useful information regularly and showing you genuinely care. What has brought this person to my business? What is she expecting from me? How will the standard of my services impact my customer? What are the primary motivations of my customer that'll make her stay with me longer (price, customer service, service quality, after service etc.)? What are the things that can make this customer leave me and never come back (bad service, poor treatment, price)? Being more aware of the needs of your target audience can give you a real advantage over your competitors and help you become the go-to service provider in your area. Email is still among the best forms of communication when it comes to client engagement and retention. 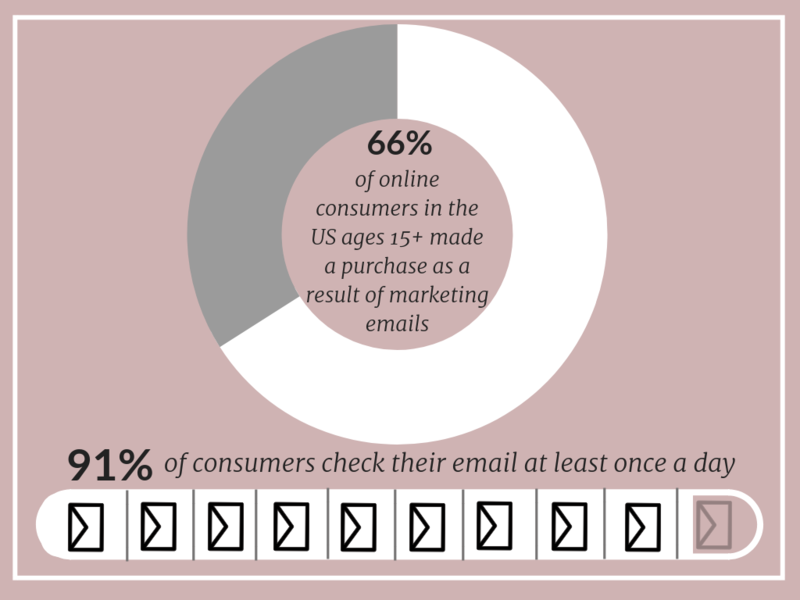 According to QuickSprout, 91 percent of consumers in the U.S check their email inbox at least once a day. You can use personalized email offers to engage dissatisfied customers and bring back defectors to your salon. Send them discounts, offer them unique services, and even reward them for coming back by giving them exclusive pricing for a defined time period. OptinMonster has shared some great examples of different email templates you can use to connect with your audience and get them back. Perhaps the most important part of retaining your clients and bringing back the old ones is to deliver significant value every time they come to your salon. Make them feel special and that all your processes are in place to give them a memorable service experience. You can do that by understanding and managing their expectations, providing them above par and timely service, and maintaining professionalism throughout your engagement with them. Returning customers are the lifeblood of any service business. As a lash artist, you need to do your best to keep clients coming back to you by exceeding their expectations and providing them better attention and service than your competitors. If you're unsure how to handle dissatisfied clients that might soon leave you, read this detailed article that gives you step-by-step guidelines on retaining dissatisfied clients and turning them into happy customers.